The oil market is mixed this morning as it continues to look for direction and weighs the same news items of the past few months. Those issues continue to be OPEC cuts, U.S. / China trade dispute, concern over a global economic slowdown and increasing U.S. crude production. 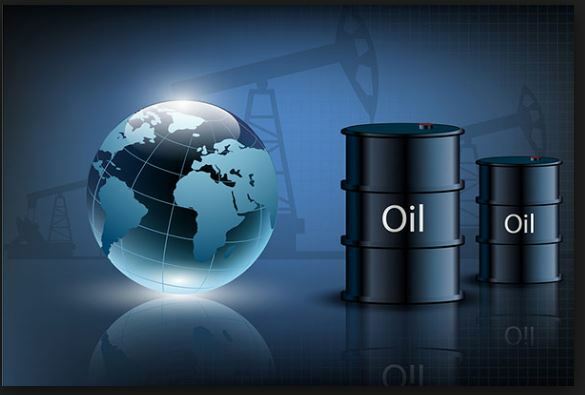 The Energy Information Administration said yesterday that U.S. crude output is expected to rise to record highs of 12 million barrels per day this year. Also noted was that the U.S. will become a net crude exporter in late 2020. Of course this report counteracts the support oil markets have seen recently due to cuts by OPEC and non-OPEC producer Russia. As one analyst from Commerzbank was quoted in Reuters “U.S. oil production will continue to grow strongly this year and next year. That means OPEC won’t have any other choice than extending the production cuts beyond mid-year. Even deeper cuts could be necessary.” In addition, yesterday’s news of the British parliament going against Prime Minister Theresa May’s deal to leave the European Union and China’s negative trade report earlier in the week from December followed by news of a possible Chinese stimulus plan point towards more questions and uncertainty. Late yesterday afternoon, the American Petroleum Institute released its weekly inventory numbers which showed a small draw in crude of .560 million barrels, a build of 5.99 million barrels and 3.21 million barrels in gas and distillate stocks respectively as well as a draw in stocks at Cushing of .796 million barrels. This morning’s Energy Information Association fell somewhat in line showing crude inventories falling by 2.7 million barrels and builds of 7.5 million barrels for gas and 3.0 million barrels for distillates. P.S. With the temperature heading towards a late January deep freeze, please contact us to discuss locking in forward pricing.